This ring was created from a specific date. The moon as it was that special day was engraved to remember this so special moment in the life of two beings. Celtic knots, symbol of infinity and love were engraved on each side of the moon crescent. The moon is always a universal symbol when one wants to express his thoughts and emotions. 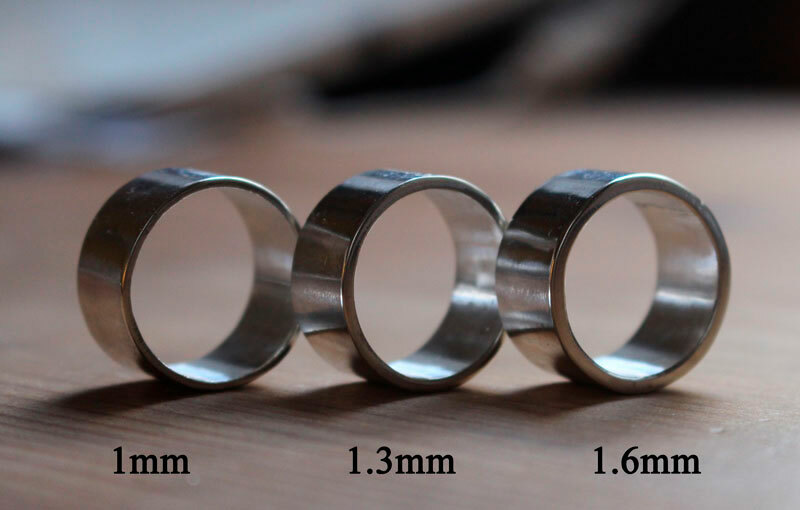 I will need 7 days to calculate and to make your ring before shipping. Tag: ring, sterling silver, engraving, moon, crescent moon, moon phase, personalized moon, romantic, mother gift, personalized gift, wedding anniversary, engagement gift, celtic, celtic knots, astronomy.